For those that don’t know, a Bridge game is not one that involves building bridges or anything like that. 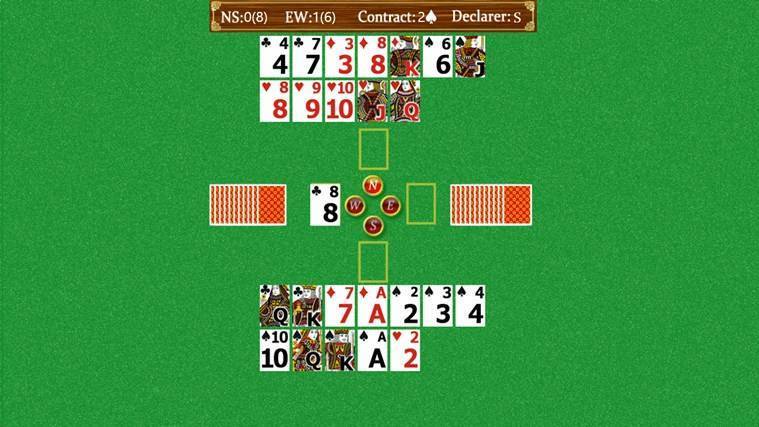 Connoisseurs will know that they are looking to play in Windows 8, Windows 10 for the Bridge game, or Contract Bridge, as some might call this highly popular cards game. If you have installed Windows 10, Windows 8.1/8 and it’s up and running, you’re probably looking for some Bridge games to have fun with. We know that searching through the Windows Store isn’t easy and relying on any other software online might be riskier. 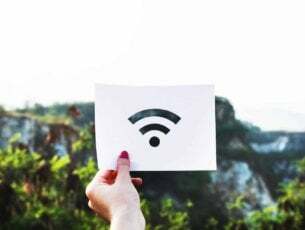 That is why we have compiled a list with some of the best Windows 8, Windows 10 Bridge games that you can play, be it alone, or in multiplayer mode, against friends or “enemies” from all over the world. 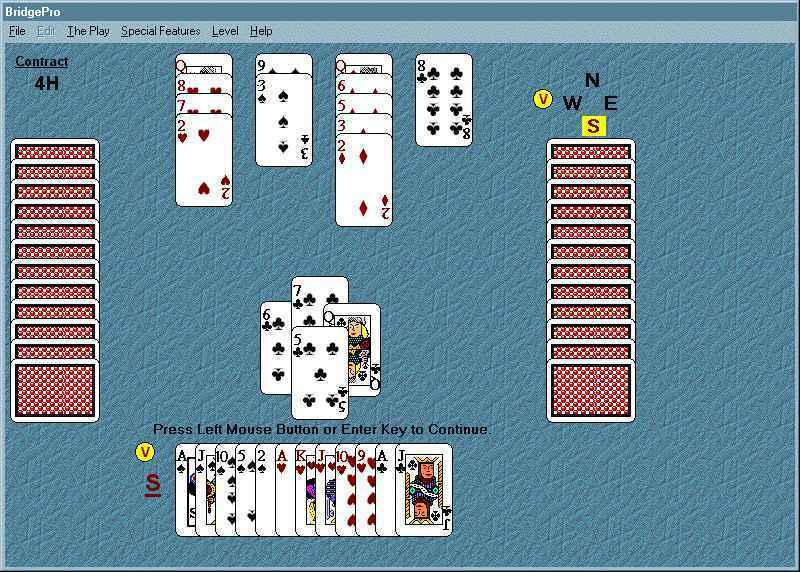 There are free and paid Bridge games, depending on what you’re looking for. The game consists of several deals, each progressing through four phases: dealing the cards, the auction (also referred to as bidding), playing the hand, and scoring the results. However, most club and tournament play involves some variant of duplicate bridge, where the cards are not re-dealt on each occasion, the same deal being played by two or more different sets of players to enable comparative scoring. In its most basic form, Bridge is a game played by four people in two teams of competing partnerships. For purposes of scoring and reference, each player is identified by one of the points of the compass and thus North and South play against East and West. More can participate, either as individuals or pairs or as teams of up to six, informal tournaments or social gatherings where the governing rules of the event are prescribed by the sponsoring host. The paid Bridge games for Windows 10, Windows 8 and other operating systems have quite a high price and they are probably meant for professional gamers or those that are part of some teams or play in tournaments. Sharpen your skills at the Bridge table with this fun, free and easy-to-use game of Contract Bridge. You play for South and North (We) while the computer plays for East and West (They). Uses the Standard American Bidding system with Stayman and Blackwood conventions. This Windows 8, Windows 10 QuickBridge game got me glued to the screen for a good couple of hours, so play it with maximum care! [UPDATE] The latest release 3.3 comes with bigger and better card images on higher resolution displays. Each player is assigned the direction of N(north), E(east), S(south), W(West) and they sit on seats around the table. W with E and N with S are 2 pairs(S is always you in this app), and 2 pairs compete one another. One starts from “auction” and second “play”. In the auction, a player in the turn calls a number(“level”) and a suit(“denomination”) like “1, club”. The level = “How many tricks is our pair planning to take beyond the half(6 of 13)”. The denomination = “Which suit is the trump”. What I didn’t like about the app is that the cards in this Bridge game app could’ve been bigger, for a better visual experience, but maybe the developers will improve this and improve the biding with a future update. The good thing is that you won’t have to pay a dime as this Bridge app is completely free. Not a cheap bridge game this is, but the makers of Bridge Baron claim that this is “the best bridge computer game”, so maybe we should believe them, heh? There are many products from GreatGameProducts and even Bridge teaching software. Bridge Baron is now at version 23, which speaks a little bit about its history in making Bridge games. If you buy the product for the first time, you will have to invest $69.95 to get it while the upgrade from a previous version 4.x and your free updater has expired will cost you $19.95. But there is also a trial period if you want to test it on your Windows 10, Windows 8 device. The Bridge Game CD contains the following language versions of the game – English, German, French. 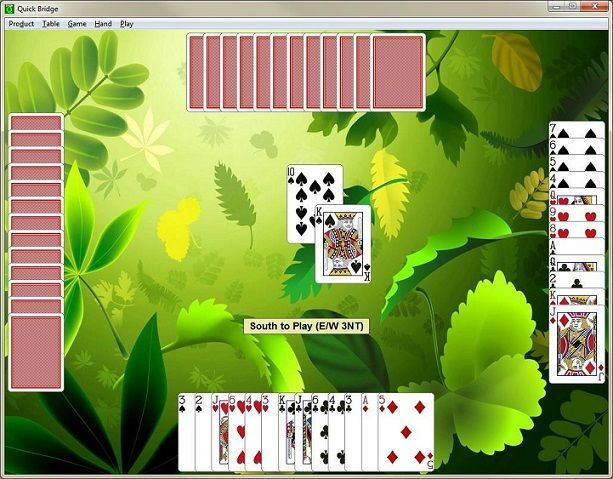 The Bridge card game is often regarded as being methodical which makes many Bridge players fanatical and dedicated to the game. The Bridge game developed by Special K also has an extensive help file, which makes it ideal for beginners but also for experts who are looking to fine-tune their knowledge of the Bridge game. Editor’s Note: This post was originally published in October 2013 and has been since revamped and updated for freshness, accuracy, and comprehensiveness.